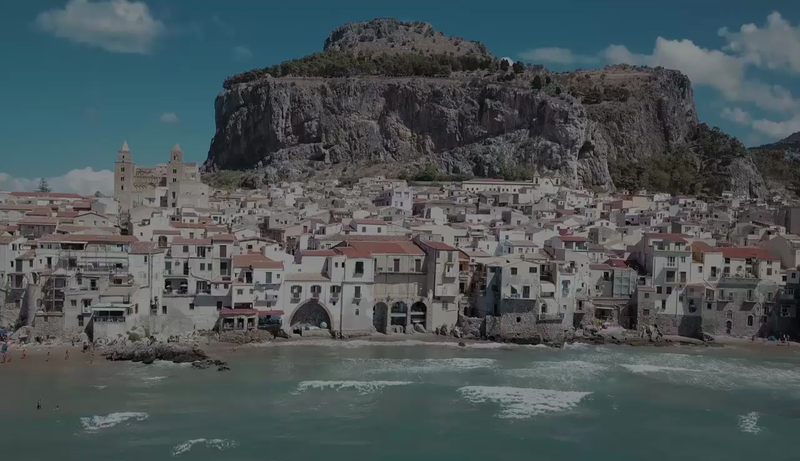 In the heart of the medieval town of Cefalù and few minutes walking from the beach, Palazzo Maria is the ideal location for the one who wants to enjoy the holiday, without renouncing to the convenience of a private apartment endowed with all the comforts. 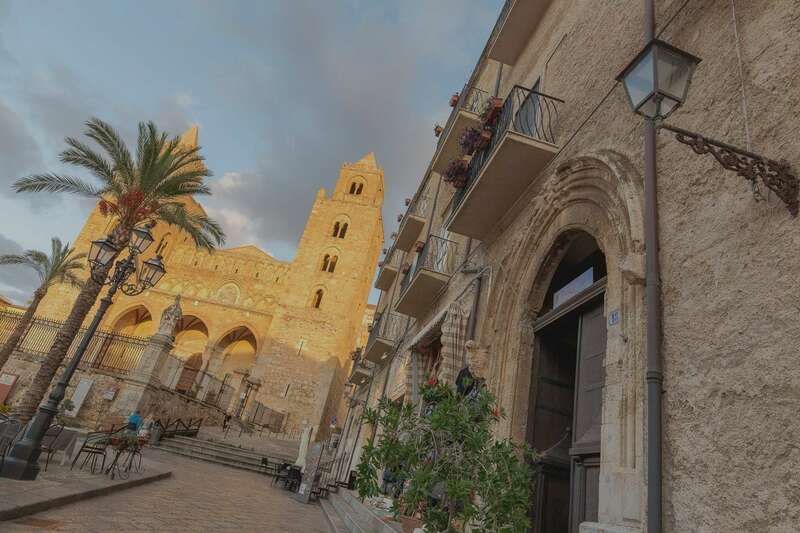 From Palazzo Maria you can visit, whenever you want, the beautiful Cathedral of Cefalù, which is part of the Unesco heritage from 2015. Only few steps separates us from the Cathedral. Few metres away from Corso Ruggiero, the main street of the city, it allows you to easily reach the main shops, café and restaurants of the country. Yuo can also reach the most important places of interest and the monuments of this beautiful medieval village. 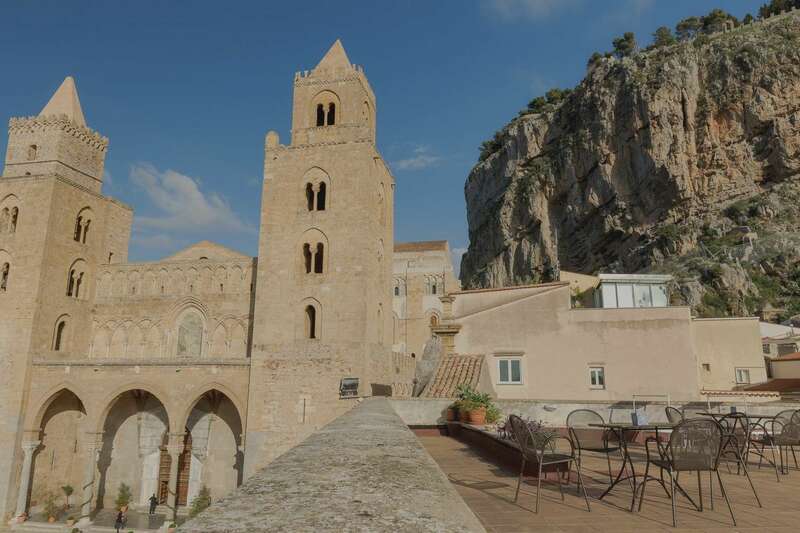 In 10 minutes walking you can reach the railway station of Cefalù. The city of Palermo is reachable by train in about 40 minutes.